Martie, a self-proclaimed word-smith, is indeed a wizard with words. Don't let the word "poetry" scare you off. There is no need for interpretation when reading her poems. Her writing is direct, sometimes with a bluntness that drives home a point that cannot be avoided nor swept under the carpet. You may find her writing musical; evoking deep feelings that may nudge you into a reality that causes you to look into your own mirror. 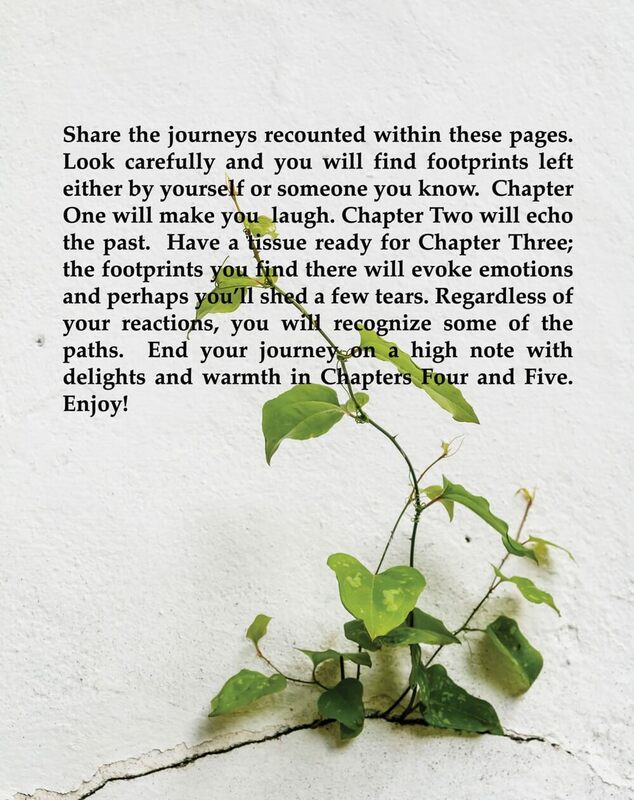 Embark on the odyssey her writing recounts; maybe you'll laugh, maybe you'll shed a few tears, regardless of your reactions, you will recognize some of the pathways and some of the footprints that have been left behind. 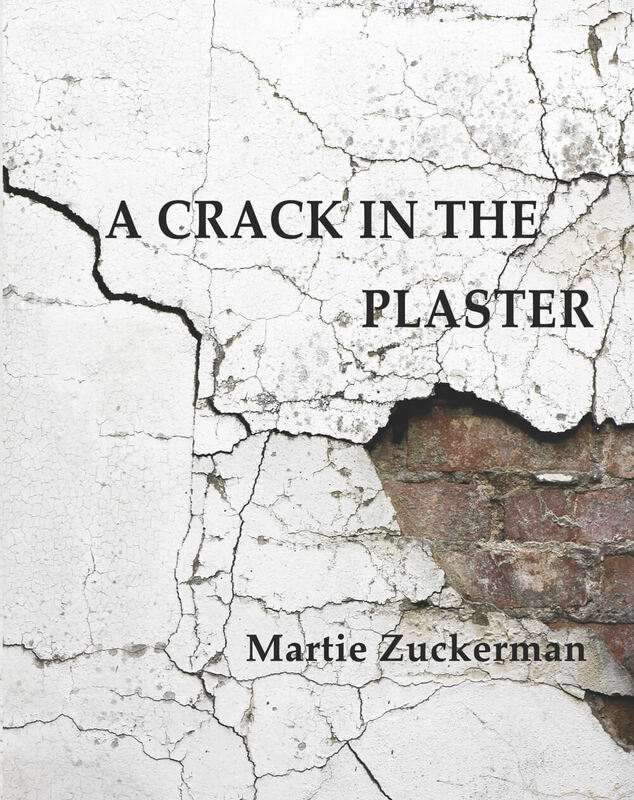 Purchase 'A Crack In The Plaster' On Amazon! As I wander through life’s maze. Which were better left unsaid. That we could not move ahead. Our marble turned to dust. I believed I was loved and respected. I thought my values were shared. I was sure of your constancy to me. I had no idea you no longer cared. I didn’t know you had taken a lover. I was unaware you were planning to leave. I was stunned to learn of your duplicity. I was blind and impossibly naïve. I was always so proud of our marriage. I was truly honored to be your wife. I’m bewildered by all your deceptions. I’m unable to embrace this new life. Now I struggle to accept what is real. I’m unsure if I’ll ever be joyful again. I’m in a quandary if ever I’ll heal! A release from what has been. I take comfort in the night. As all my dreams take flight. Or what they may think of me. Or what they believe they see. I try not to look for flaws. And not fret about who I was! Content copyright 2019. timelesswoman.com. All rights reserved.